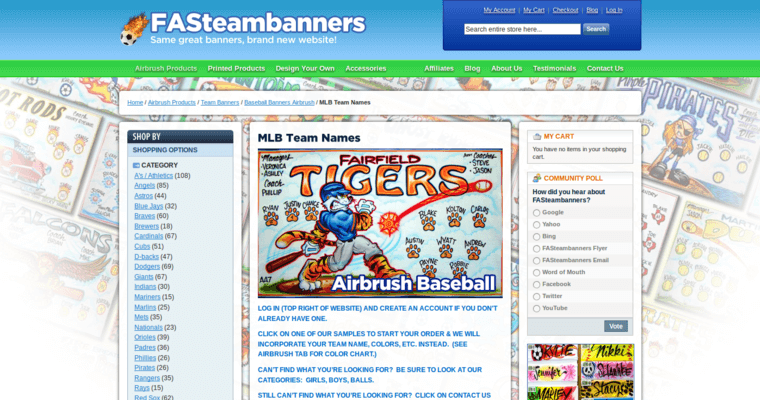 When you need a banner or other print service for your company, you should look into the print services of the firm Fasteam banners. This printing company takes pride in the wide range of print services that they offer to each of their clients. From start to finish, they are ready to help you with any project no matter how small or large every step of the way. If you prefer to go it alone, you can upload your images online to their website and place an order at the same time. 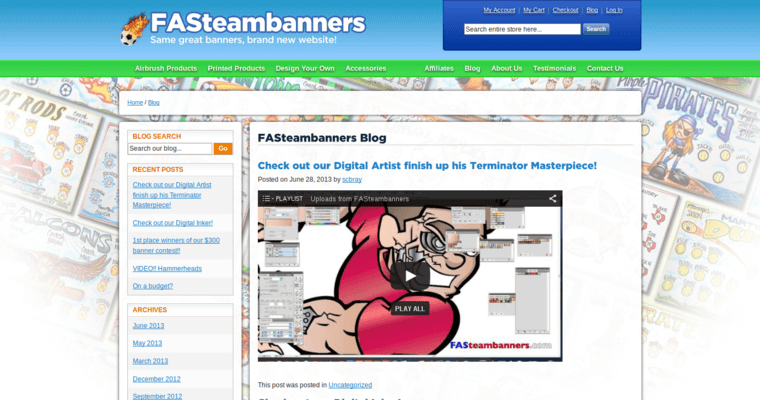 With Fasteam banners, you get an amazing final product and equally amazing customer service. 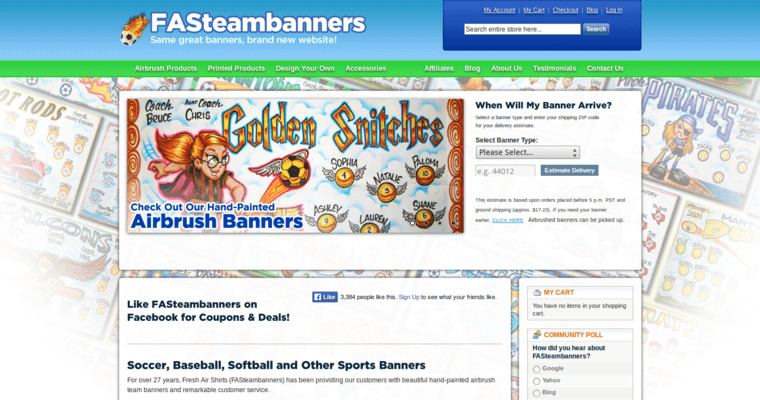 It is this company's goal to make sure you get a banner or other printed matter that you are happy to display. When you visit their website, you can learn more about their services and the types of jobs they can handle for you.